Time to prepare for spring! It won’t be long before nice weather returns to Edmonton. Spring is on its way! While our optometrists recommend wearing sunglasses to protect your eyes year round, it becomes even more important once the sun starts making an appearance for more hours in the day. 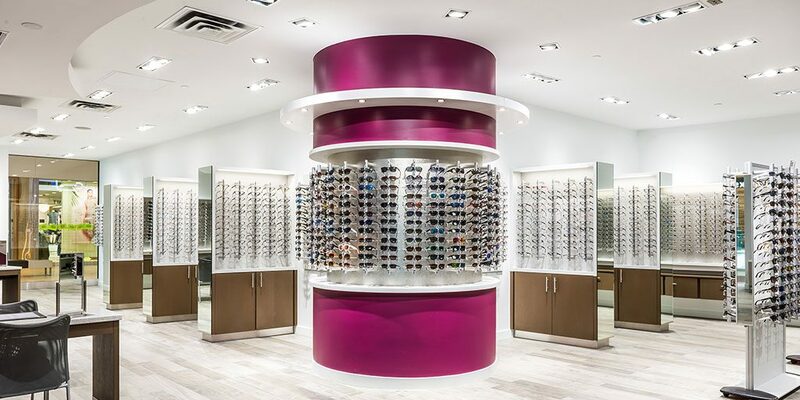 Londonderry Eye Care carries a huge selection of designer frames and sunglasses in their north Edmonton location in Londonderry Mall. 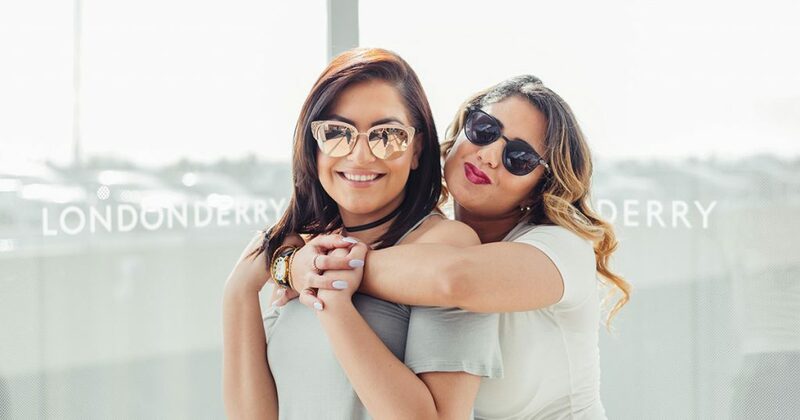 We had a hard time picking only five, but we selected our favourite designer sunglasses that we carry in store to share with you! 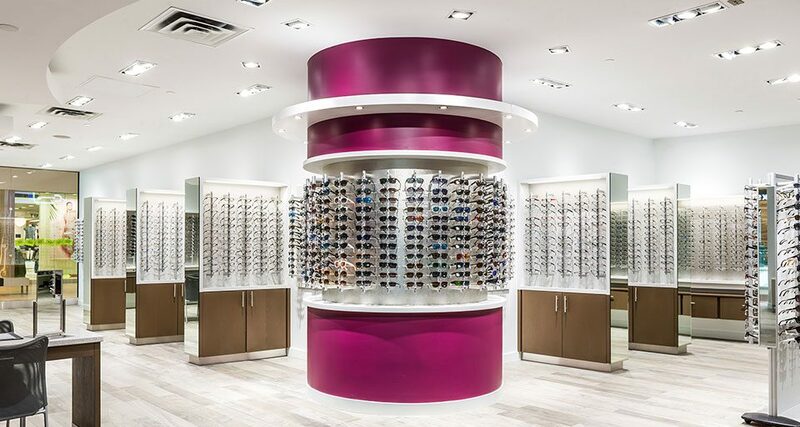 Londonderry Eye Care’s Top 5 Picks for Designer Sunglasses in Edmonton! Our first pick is the women’s Gotha frame by Jimmy Choo. 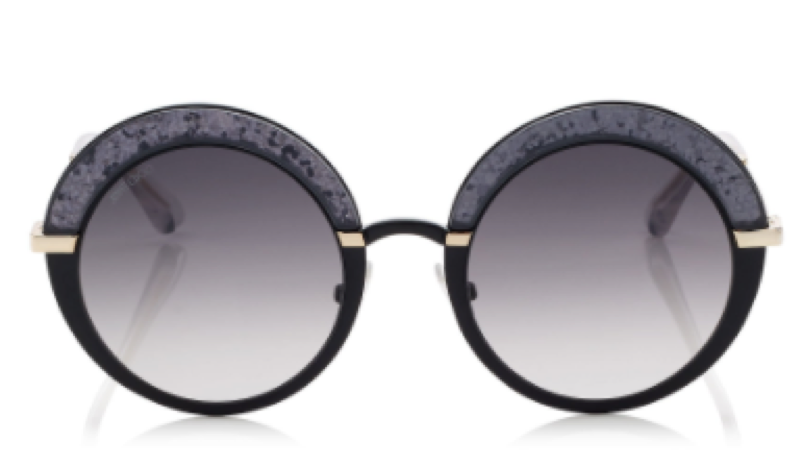 Known for their fashionable footwear, Jimmy Choo also makes incredible eyewear. The Gotha frames are black, gold, and glittery. These round frames are characterized by the flashy “eyebrows” on the top of the frame, and the lenses are a dark grey shade. 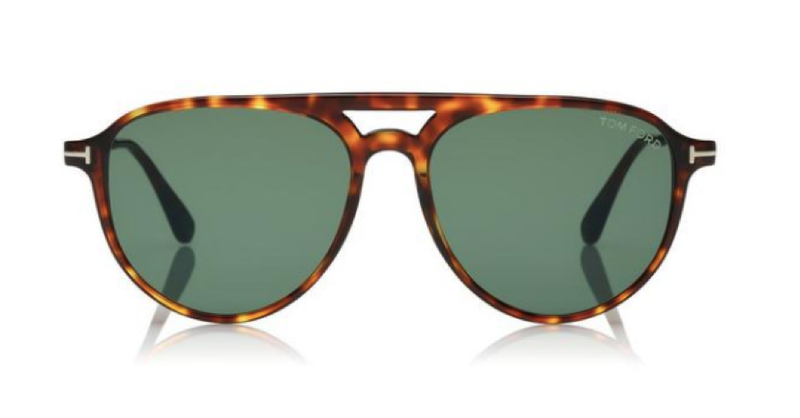 As soon as you put these shades on your face, you will look effortlessly cool. 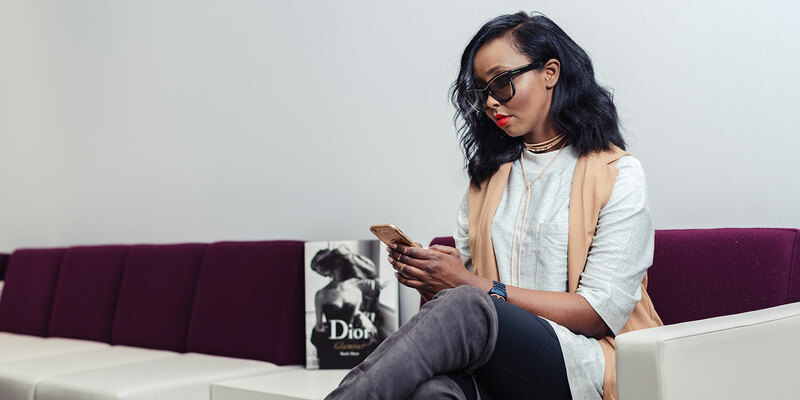 These aviator shaped Michael Kors frames come in a variety of colours, including rose gold and purple as pictured here. You’ll be the most stylish person in Edmonton with these sunglasses! The Chelsea frames are a part of their women’s line, but we think they could look great on anyone! Tom Ford is the epitome of sleek masculine style, and the “Carlo” sunglasses are no exception. Whether you are adventuring outdoors or just trying to avoid the sun’s glare while you drive through the streets of Edmonton, these shades are perfectly suited for you. The Carlo pilot style of frame comes in three colours. The Oakley Targetline shades are the quintessential Oakley glasses. Finished in a polished black matte, they are ready for action. They are available in the Prizm technology lenses, which provides an unprecedented amount of light transmission through the dark lenses. 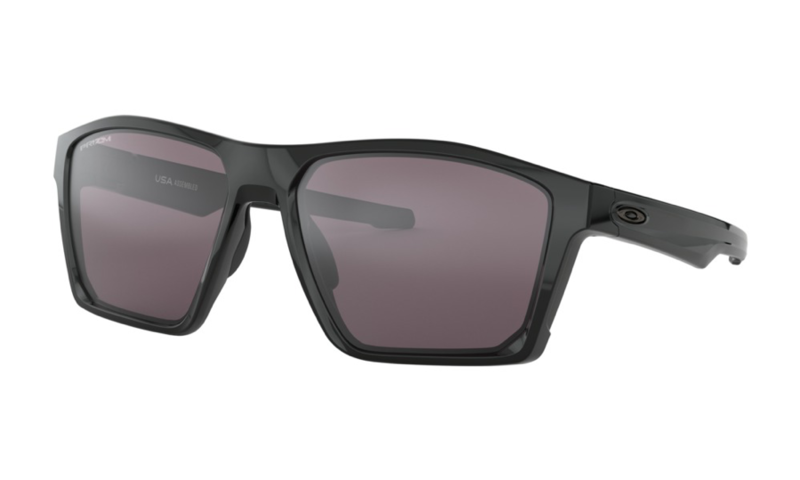 Oakley sunglasses are made for activity, and they can beat the rays from even the sunniest days in Edmonton’s summer! There is only one word to describe these gold framed sunglasses, and that word is “GROOVY”! They are cat eyed, mirrored, and sleek. 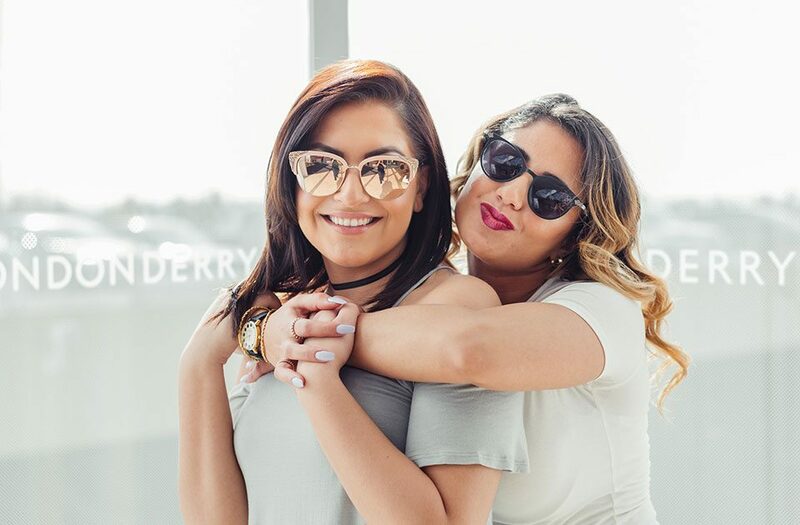 Dior is the top name in designer eyewear, and you won’t want to miss out on these Italian-made frames while their 2018 line is available in store at Londonderry Eye Care. Did you see something you like? Come down to Londonderry Eye Care, located on the upper level in Londonderry Mall to try on these sunglasses. 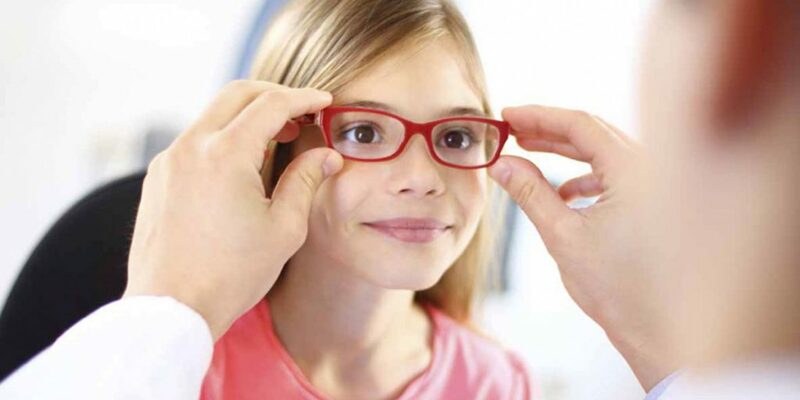 We have over 4,000 frames available in store, and our opticians are experts at finding the right frames for your face! 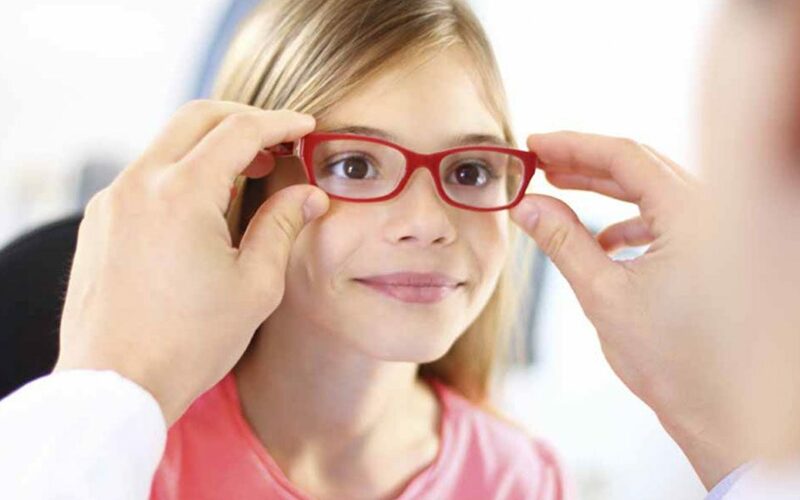 Book an appointment with our professional optometrists to get your prescription sunglasses, or buy them without a prescription! Call us at (780) 476-7631 or book your appointment online! And don’t forget to Like Us on Facebook and follow us on Instagram and Twitter! Grand-Re-Opening Event from June 3rd to 27th!